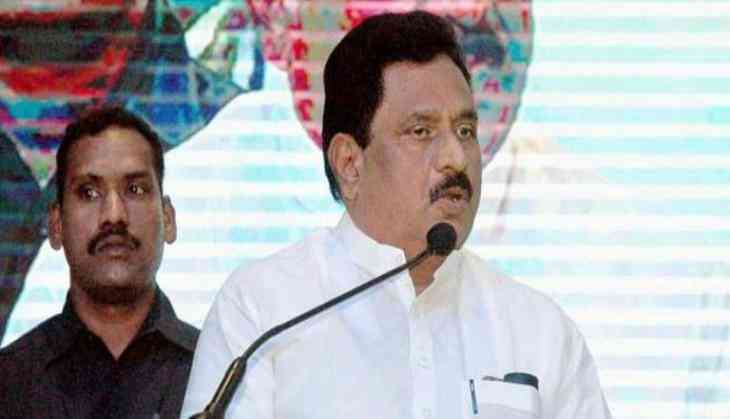 Andhra Pradesh Deputy Chief Minister (Home) N Chinarajappa faced an awkward situation when he found himself on the receiving end of public anger in the Peddapuram Assembly constituency here. Angry villagers did not allow Chinarajappa to campaign in the assembly constituency and the minister had to return from Hussein Puram village in East Godavari district on Sunday. The minister who had won from Peddapuram assembly constituency in 2014 was not allowed to enter the village and did not even permit him to talk with villagers or resolve the matter. The situation arose when villagers reportedly furious over non-resolution of various issues in the village and alleged lack of development prevented the entry of the minister. Election to the 175-member Andhra Pradesh Assembly is scheduled to be held on April 11 simultaneously with the Lok Sabha polls for 25 parliamentary seats. The counting of votes will take place on May 23.